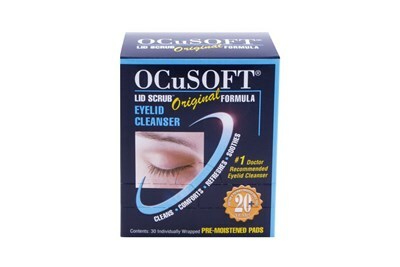 Ocusoft Lid Scrub Plus Foaming Eyelid Cleanser effectively removes oil, debris, and desquamated skin associated with problem eyelids. Contains 30 pre-moistened pads that are individually wrapped. 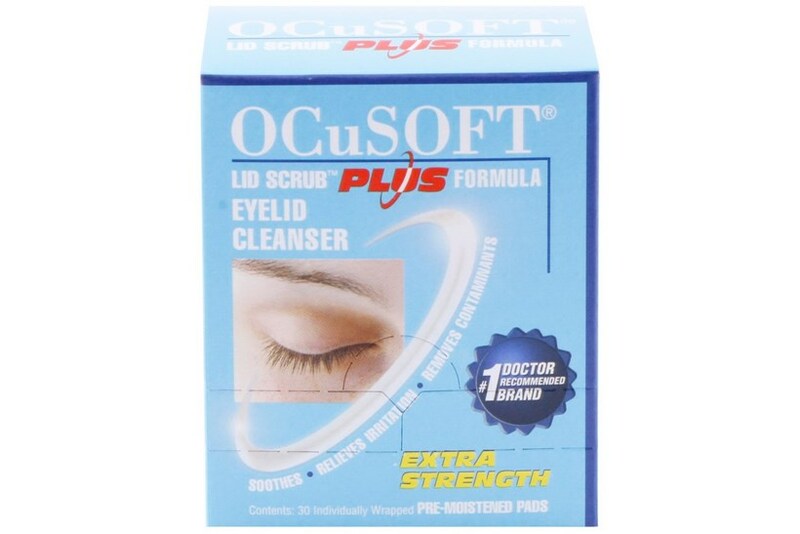 Recommended for individuals who experience dry eyes, are Blepharitis sufferers, or those preparing for surgery.